This is the website of the local government of one of the UK’s largest cities. 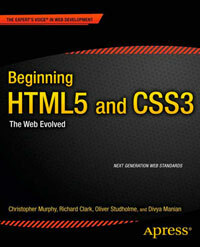 It’s great to see HTML5 used in a major (and vast) website such as this. It is a fairly tentative step into HTML5 with only nav, header, footer and input type="search" being used throughout the site, but as the site develops more may be added. It would be nice to see nested sections for example, and article rather than li for the news items. The site could be streamlined by removing the type attributes from stylesheet link and script tags. but I think they should be spending the money in better ways. I note that the site is fixed width. As monitors are ever evolving, fixed with, although very popular, is in my opinion, not the way web pages should be.